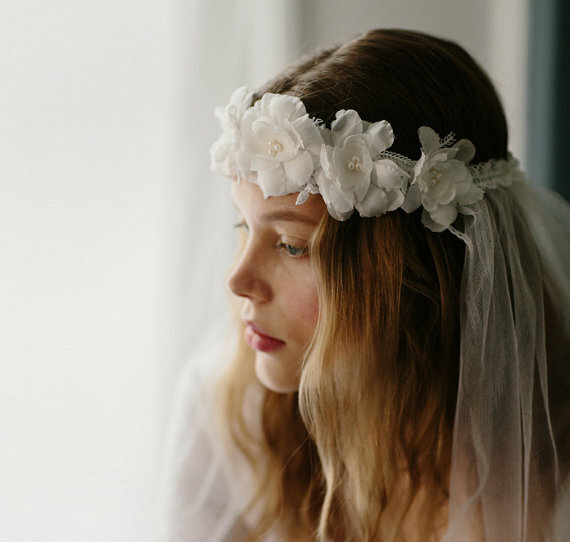 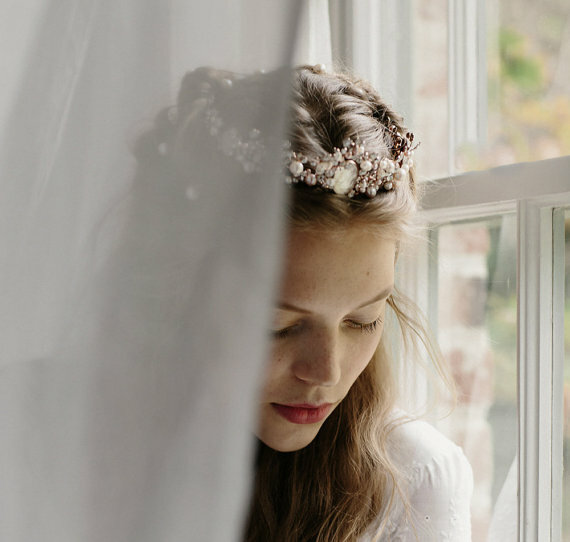 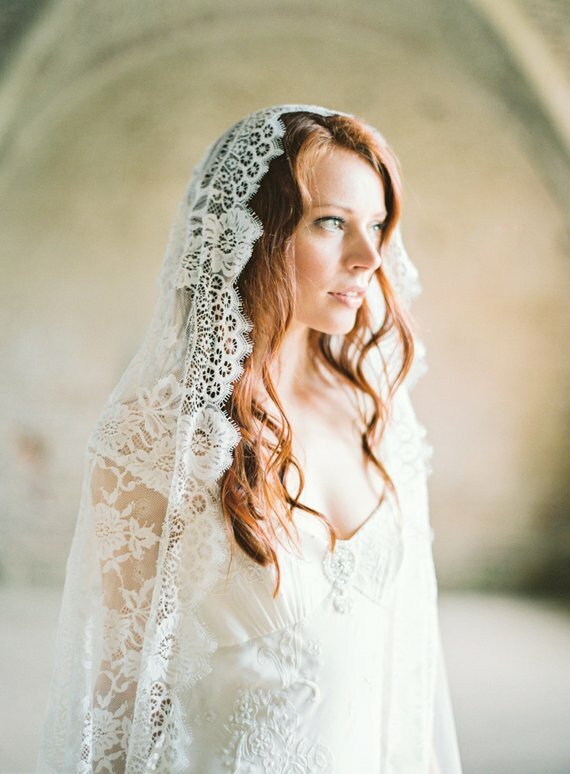 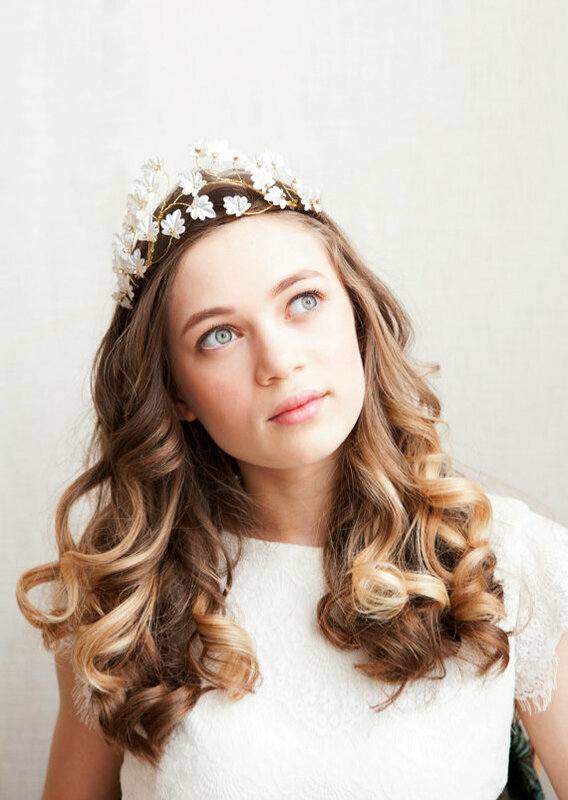 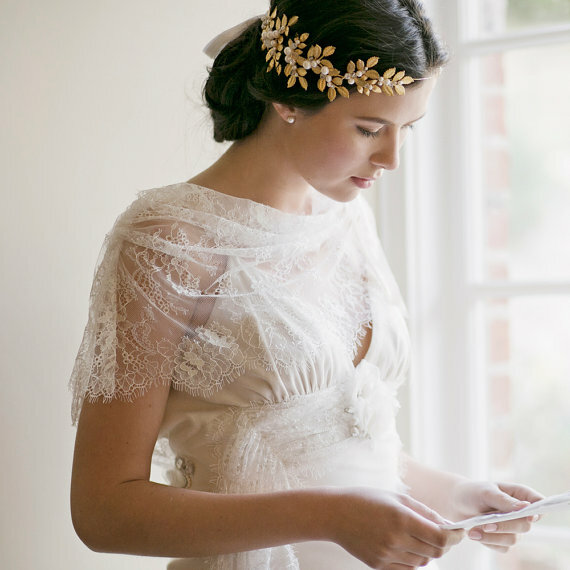 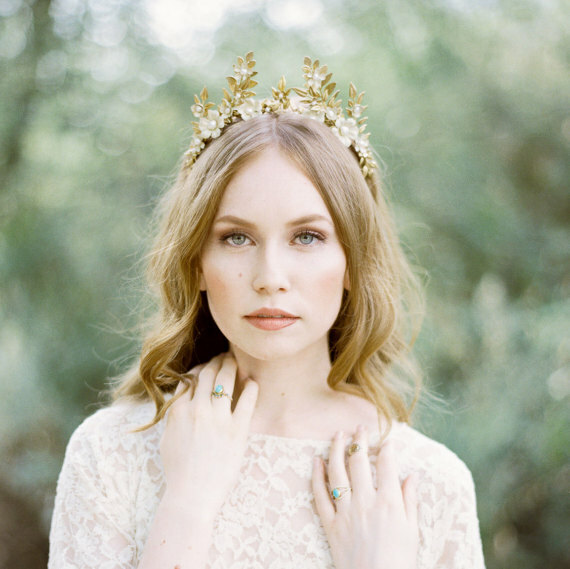 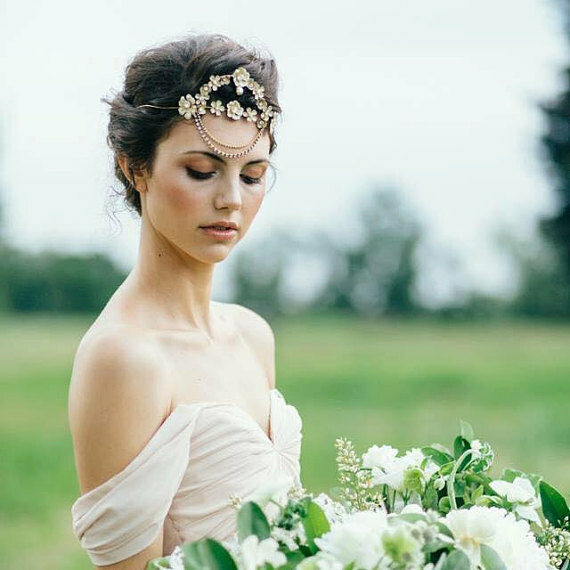 Home > Bridal Style > 25 Wedding Headpieces That Are Perfect For Your Beautiful Boho Wedding! 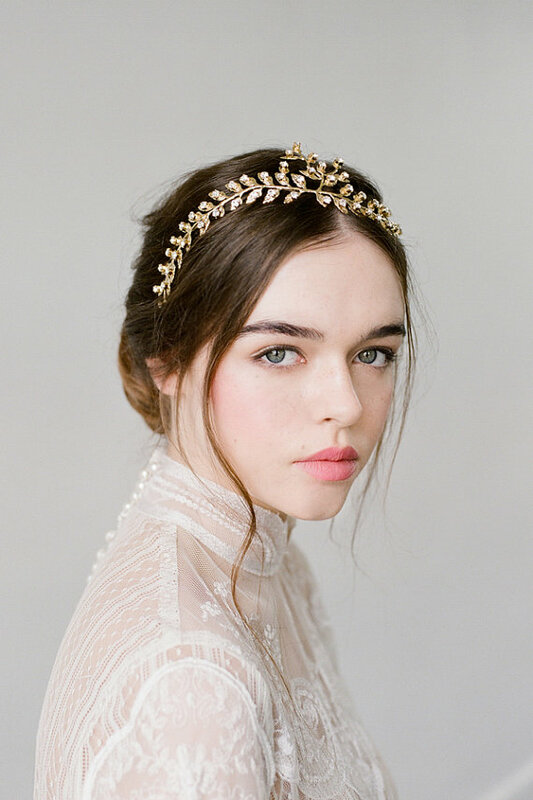 To help you create your dream look, here are 25 stunning headpieces that will definitely put the boho into your big day! 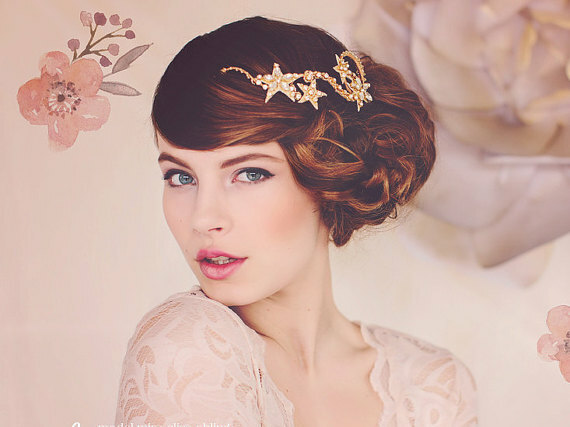 Aren’t these boho headpieces all to die for?!! 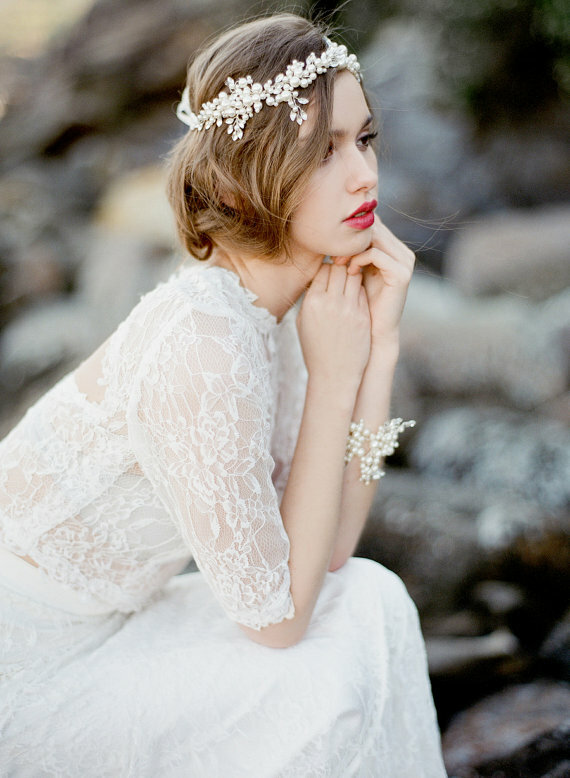 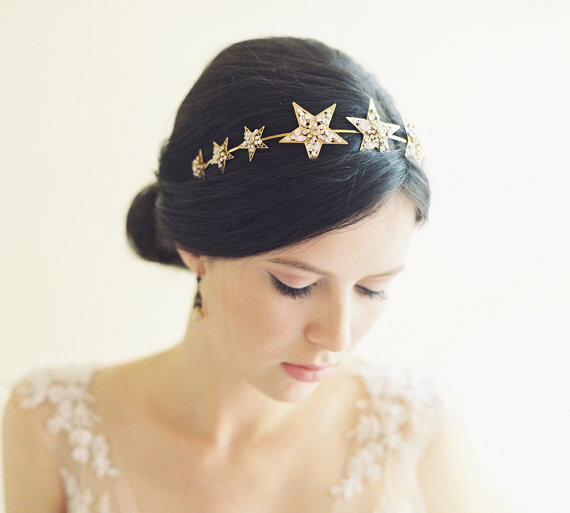 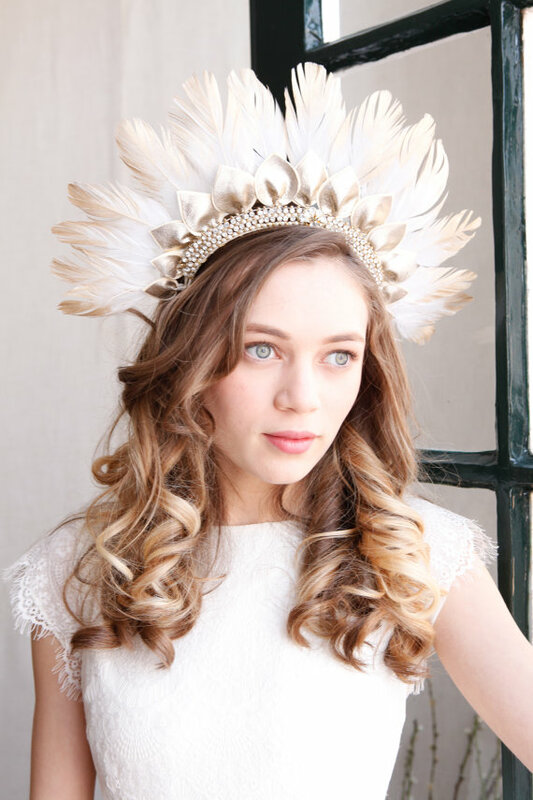 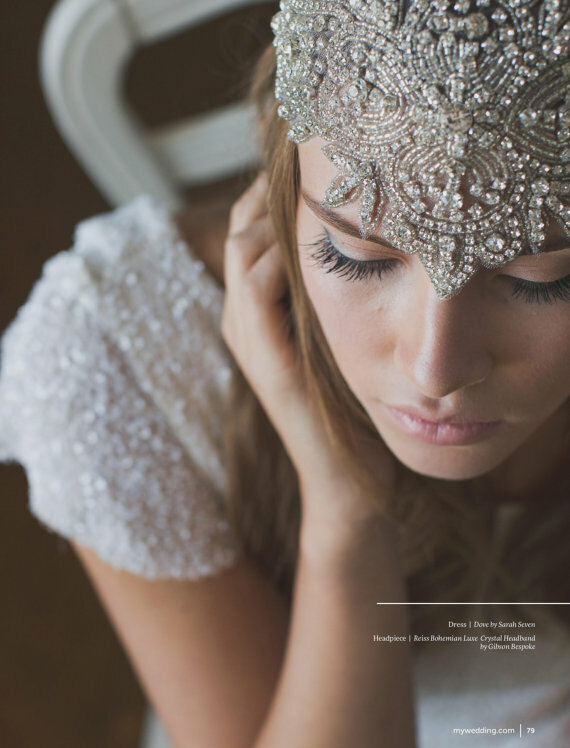 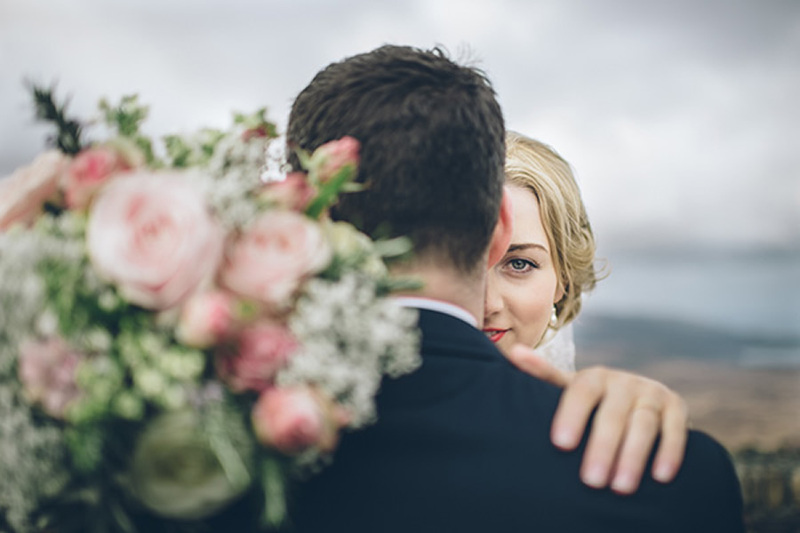 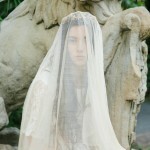 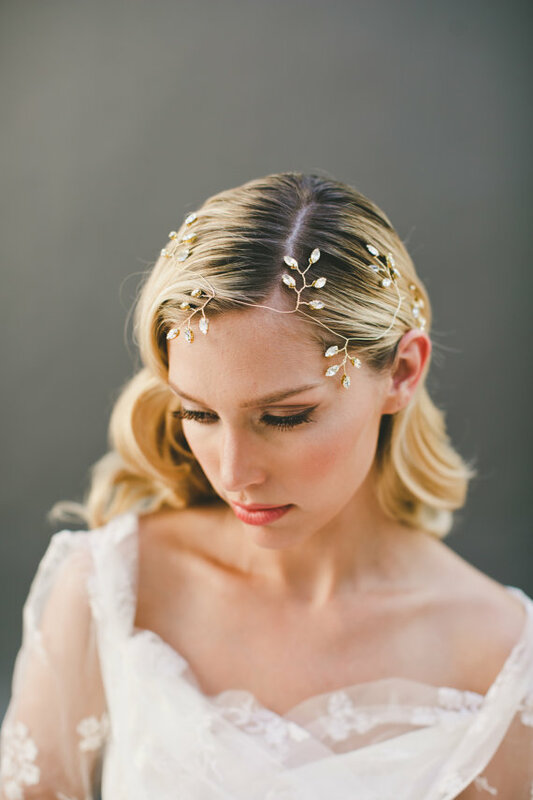 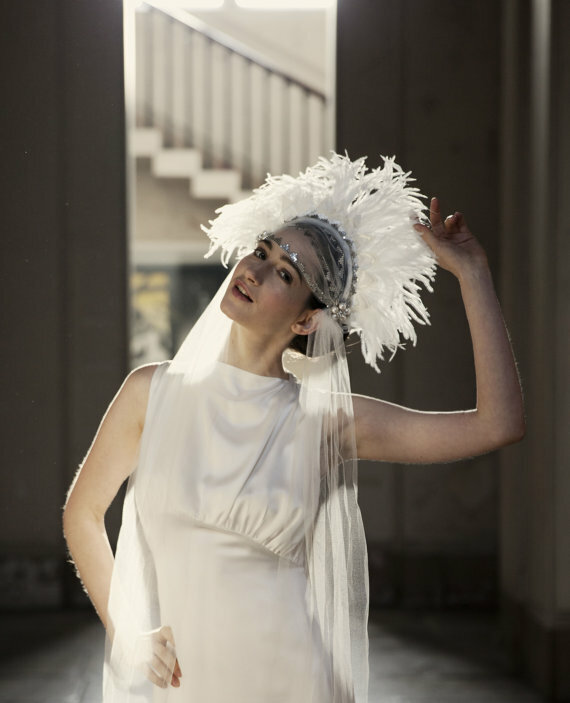 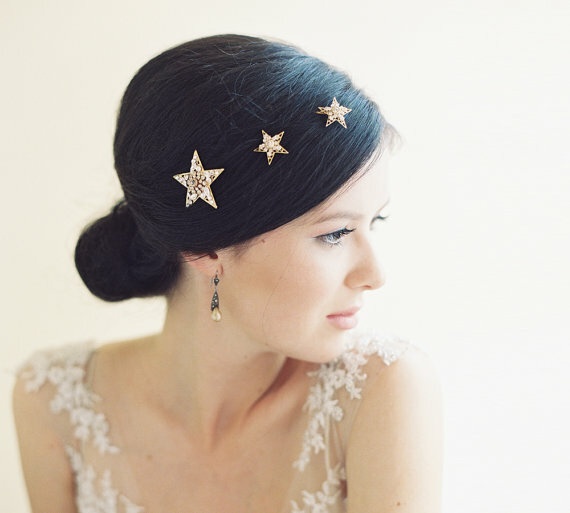 To shop these headpieces or browse other stunning bridal headpieces head on over to etsy. 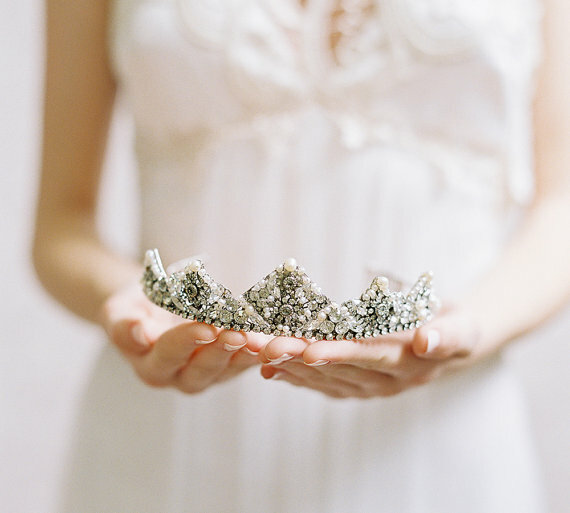 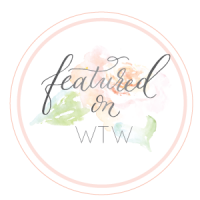 All the crowns and tiara’s featured in this post are saved in my etsy faves. 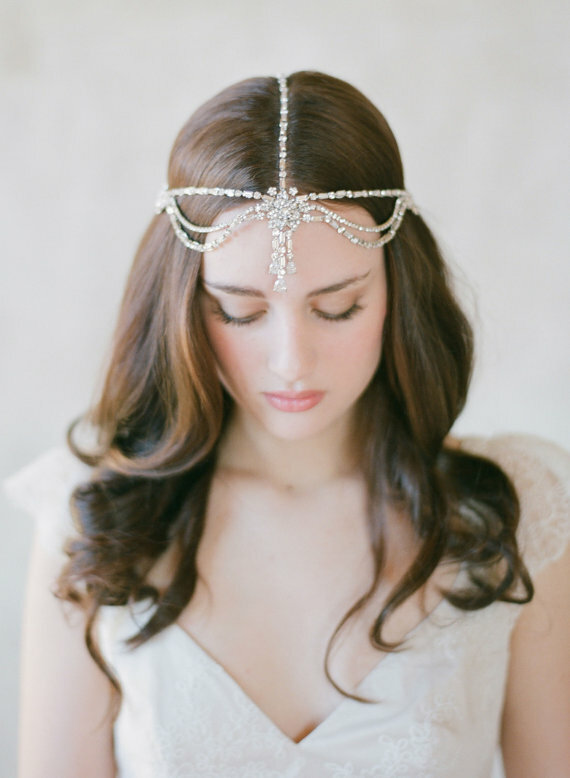 Very stunning headpieces! 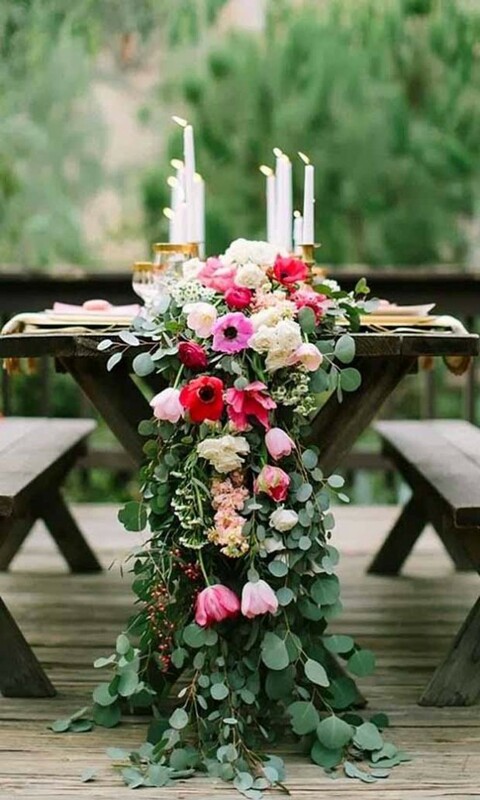 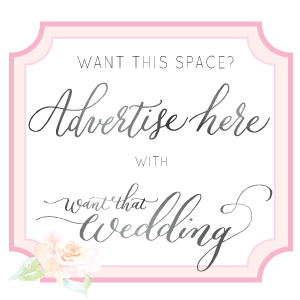 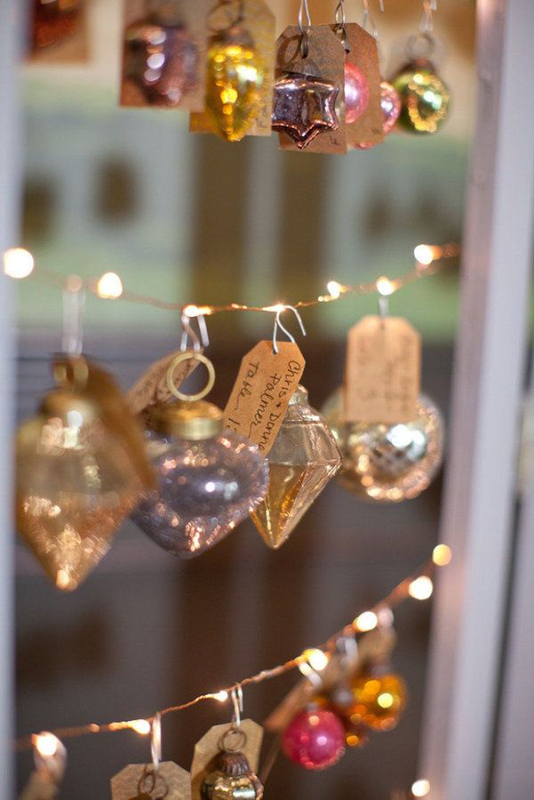 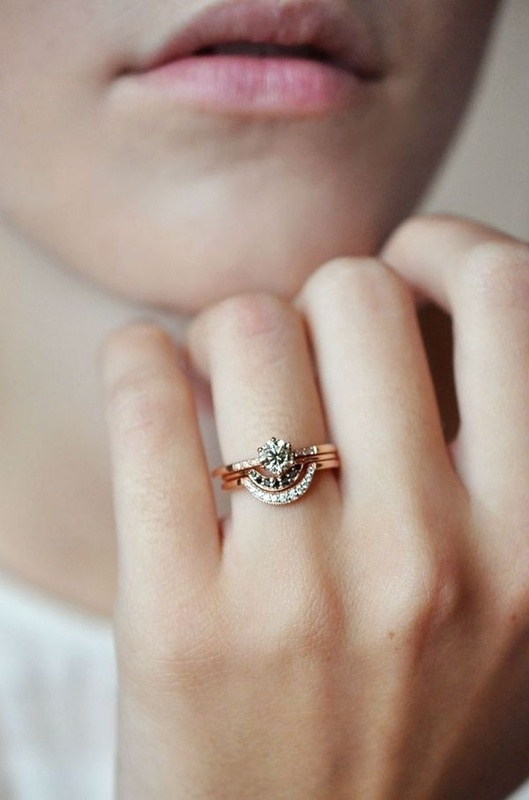 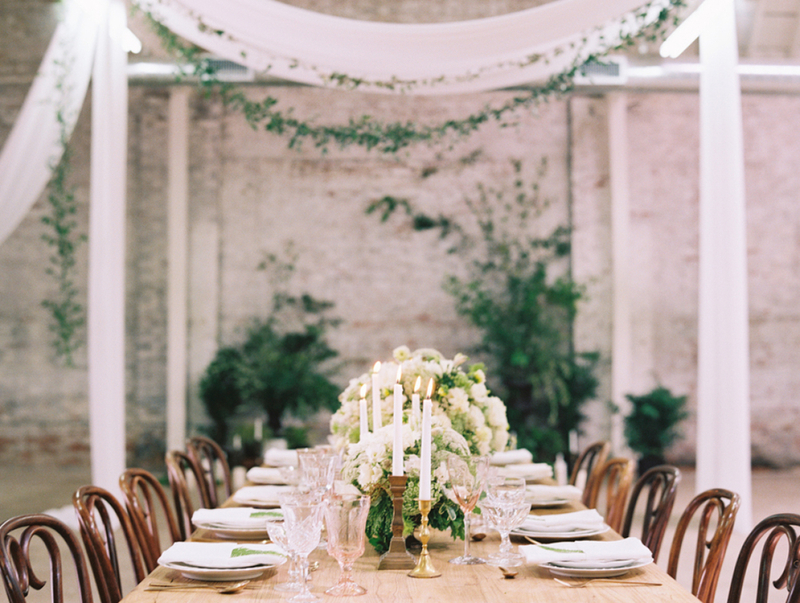 We will send our brides on your blog.